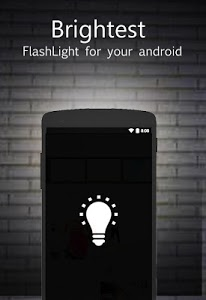 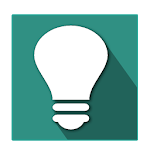 FlashLight Torch is an android app used to turn your phone LED flashlight ! ★ It has only what you really need ! 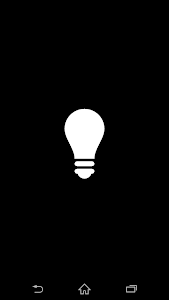 ★★ Enjoy the simplicity ! 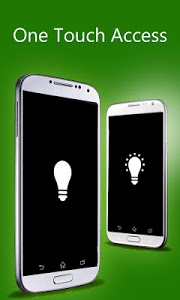 >> Auto FlashLight On app Launch ! 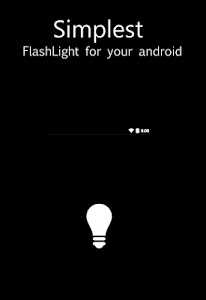 Similar to "One Touch FlashLight !"